Our best launch ever – thx, guys! 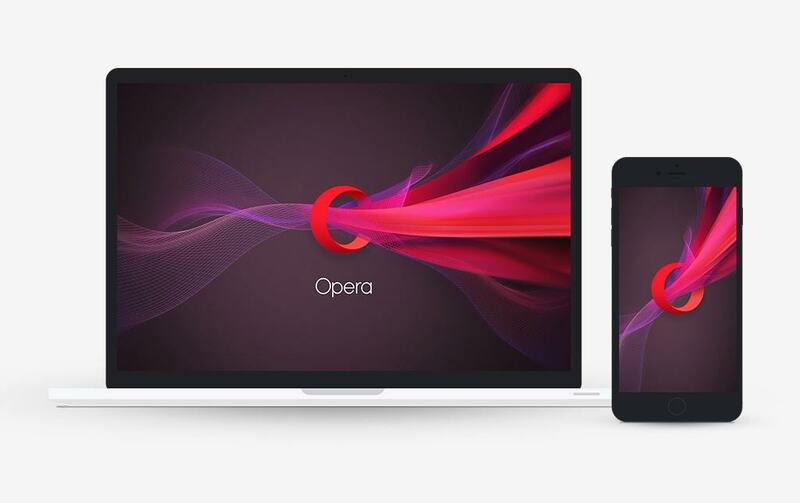 This was my vision behind the launch of Opera 40 last week, with a built-in VPN feature. 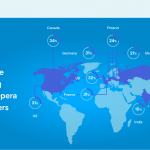 And, today we can truly say an integrated browser VPN is something that resonates with desktop users across the world. 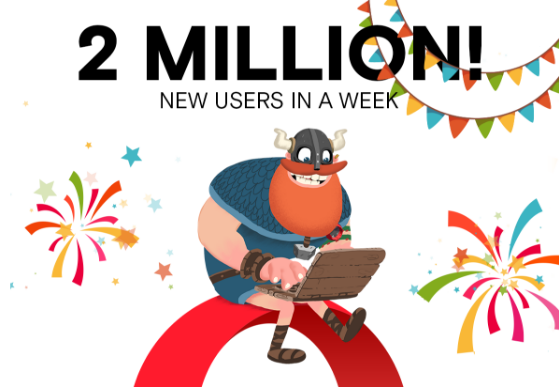 In just one week, more than two million new desktop users have joined the Opera family – a new record for us. What gets us motivated in the mornings (besides coffee) is to make our browser’s feature set so complete so that you don’t have to download all kinds of unstable, expensive third-party software to keep you safe. Yes, #PrivacyMatters. Which is exactly why we put our free, no-log VPN directly in the browser. We wanted to remove cost and complexity so that every type of browser user, from savvy to novice, can access the web with more privacy and control over their data. We think it’s time to make improved security and privacy, and equal access to content, the new standard of the Internet. If you agree, then please help us spread the VPN love. Thx again for your support and feedback. Pssst: Our friendly lawyers want to remind people that they need to respect and adhere to local laws and regulations when using the VPN feature. You can read more about this in the terms of service of SurfEasy, the VPN provider.